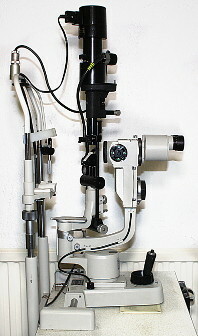 may be done with a large magnifier and a light, or a standard hand-held instrument, or sometimes with a special type of microscope called a slit-lamp. where we examine the internal structures of the eye to check for abnormality or eye disease, and to see if there are any other signs that you may be suffering from other general conditions such as high blood pressure or diabetes. We have various instruments and methods at our disposal to accomplish this, and we may use one or more of these depending on individual needs. 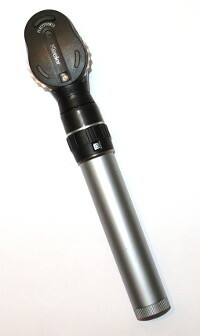 Retinoscopy - shining a moving light into each eye from arms length. By watching the way the light moves inside the eye through different lenses we can obtain a reasonable estimate of the prescription without relying on feedback from the patient. This is an invaluable technique in children other patients who can't respond reliably to questions about letter clarity or target appearance. some patients will require extra tests, such as those for glaucoma, colour vision problems or macular degeneration. 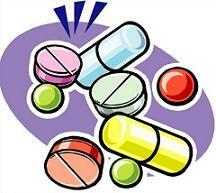 This will depend on your age, risk factors such as family history, and your general health. 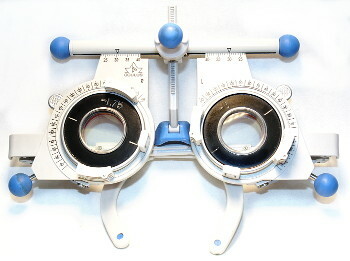 This will be decided by the optometrist and explained to you during the examination. at the end of the examination, if you need glasses, the optometrist will hand you over to a dispensing optician or dispensing assistant. The optometrist will explain any difficulties you may be having, what changes there have been in your prescription, and any other details which might assist in helping you to choose new frames and lenses.